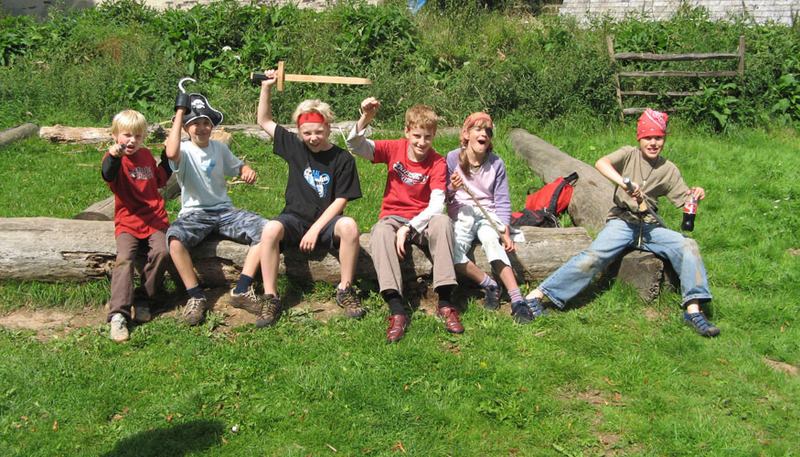 Join Captain Yellowbeard the pirate on a quest to find his lost treasure. 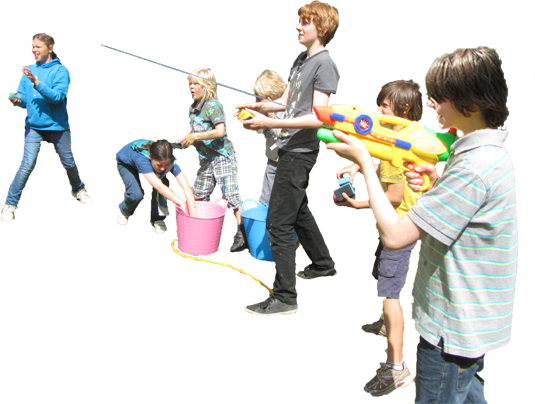 Solve puzzles, complete challenges and earn gold coins, then give Yellowbeard a good soaking in the final waterfight. 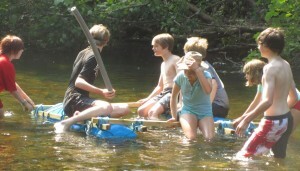 Then in your next session build a raft, find the treasure map and search the island for Yellowbeard’s treasure chest. 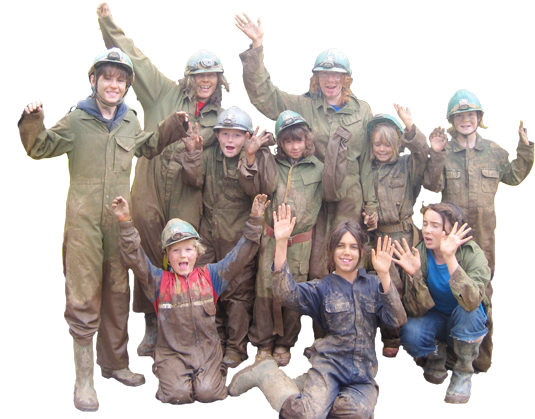 Youngdartington is a children’s holiday camp set in the beautiful grounds of Dartington Hall near Totnes in Devon. 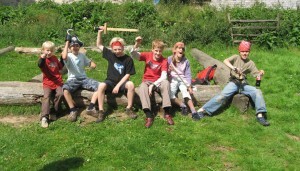 Choose from 11 fantastic activities from rock climbing to lantern making, circus skills to bushcraft.